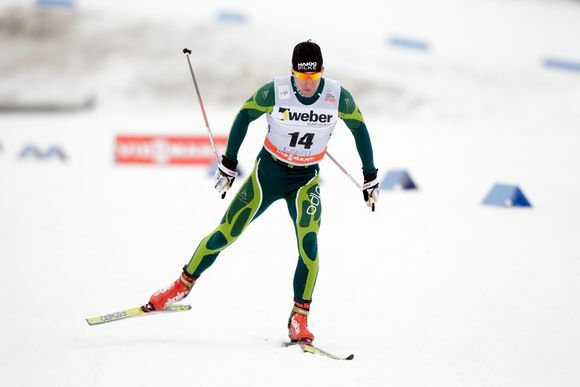 The Finnish Ski Association has confirmed that four-time Finnish cross country skiing champion Tero Similä has tested positive for the banned substance EPO, a hormone used illicitly to boost red blood cell production and enhance athletic performance. In a press conference Tuesday afternoon, Association officials confirmed that a sample taken from Similä in March tested positive for the outlawed substance. The Association said that the Posio test was administered on March 9 in a non-competition setting. The sample was tested first in Finland by the Finnish Anti-Doping Agency, then later on by overseas experts. According to ski officials both A and B samples taken from the 34-year old Similä returned positive tests for EPO.